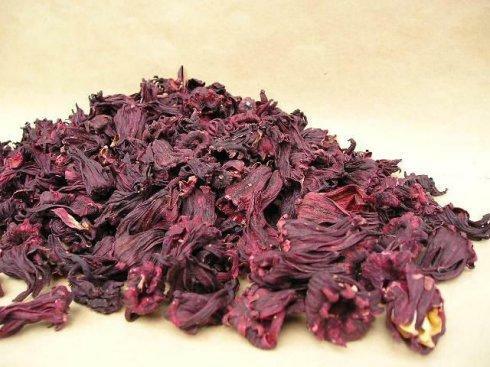 The drug is the dried calyx and bract of Hibiscus sabdariffa L. (family Malvaceae), cultivated in tropic areas such as Taiwan, Fujian, Guangdong, Guangxi, Hainan, Yunnan of China. It is used to clear away summer heat, promote appetite and the production of body fluid, counteract toxicity and promote diuresis, relieve cough; for the treatment of thirst due to summer heat, sun-stroke, drunk, hypertension, cough. Decoct 9~15 g, or soaked in boiling water.